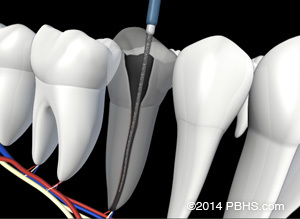 The crown or restoration could be leaking, thus allowing saliva and bacteria to contaminate the inside of the tooth. 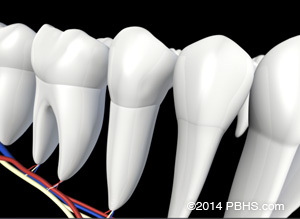 At this point, you will need to return to your dentist within two weeks to have a new crown or restoration placed on the tooth to restore full functionality. Today’s advanced endodontic treatments and materials can give you a healthier, more complete smile that can last you a lifetime. Your endodontist, Dr. Orrantia, Dr. DeNitto, or Dr. Bethoney can help maintain your teeth as long as possible, giving you the smile you’ve always wanted.